With Avid ACSRs on staff and a sales team highly knowledgeable on Avid workflows, we have partnered with major manufactures like HPi, HPE, Dell, and Lenovo to provide Avid qualified workstation and server hardware configurations in support of Avid environments. 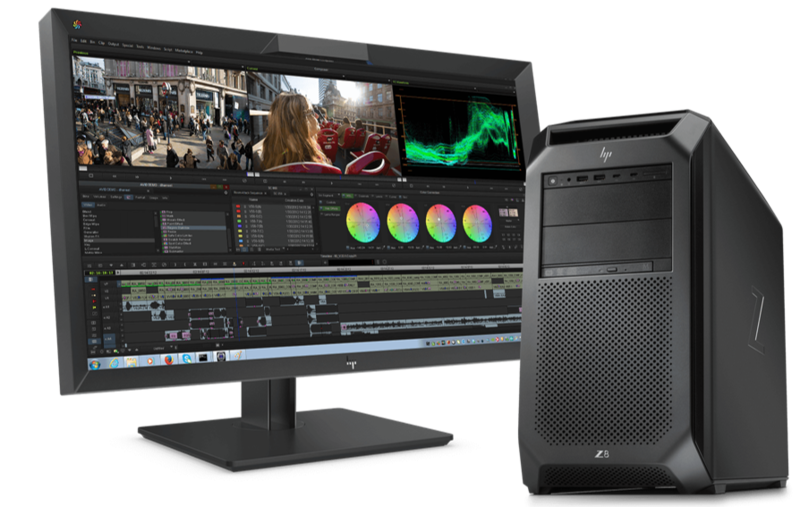 Media Composer Family, the fastest film and video editing software in the industry, including Media Composer for film and video editing, Symphony for high-performance editing and finishing, and NewsCutter for news production. Avid Artist I/O, get the bandwidth, versatility, and efficiency you need to capture, monitor, and output high-res media using your favorite video and audio tools. Avid NEXIS is the world’s first software-defined storage platform that enables true storage virtualization for any media application. This powerful system delivers unrivaled media performance, scalability, and reliability to accelerate production in the most media-intensive broadcast, video post, education, and corporate environments. And now it offers greater scalability, a new nearline storage option, and even easier, more flexible systems management.